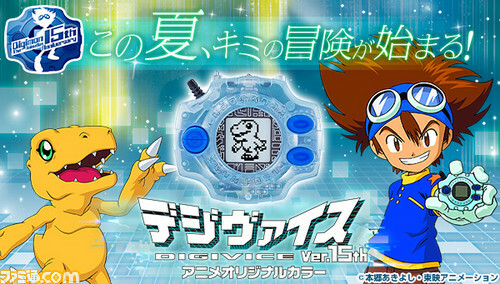 What’s so special about Digivice Version 15 is that it comes in the original colour that is shown in the Digimon anime. 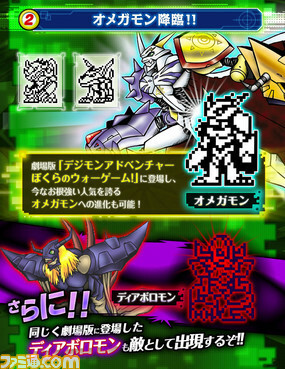 Those who are among the first to purchase the Digivice will also receive exclusive premium pins to come along with it. The “Digivice Ver. 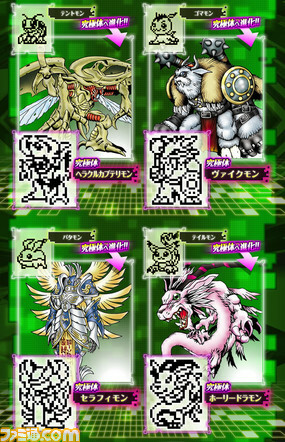 15th” will play like the original device, and it features the original eight Digimon: Agumon, Gabumon, Biyomon, Palmon, Tentomon, Gomamon, Patamon, and Gatomon, along with their evolved forms. 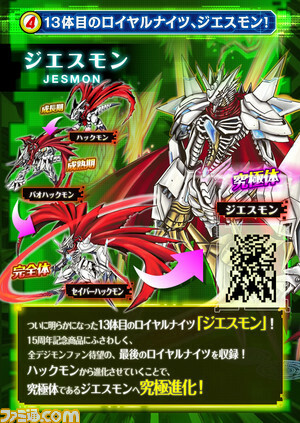 The device also features some new Digimon, like Omnimon and Jesmon, for a total of 13 different Digimon. 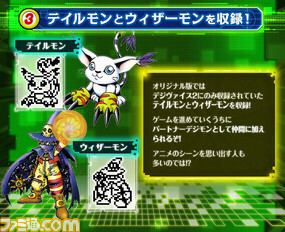 Similar to the original Digimon devices, it will count your steps, and there’s also a new auto-save feature. It can also connect and battle with previously released versions of the device. 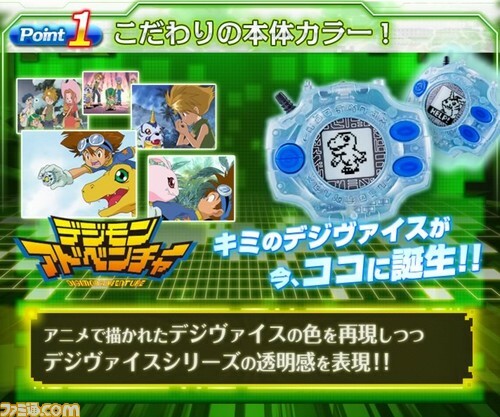 For the 15th anniversary of the popular Digimon franchise, Bandai Namco has released a short trailer announcing the Digivice Version 15.